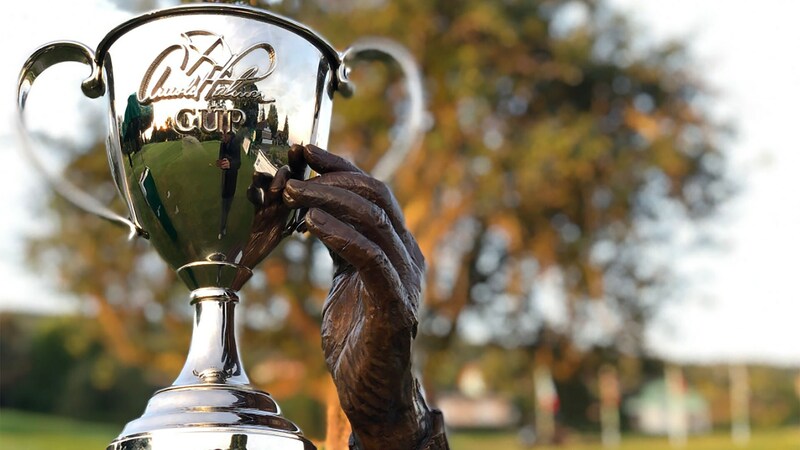 The Arnold Palmer Cup is a Ryder Cup-style event featuring United States and International teams comprised of the top men’s and women’s collegiate golfers. 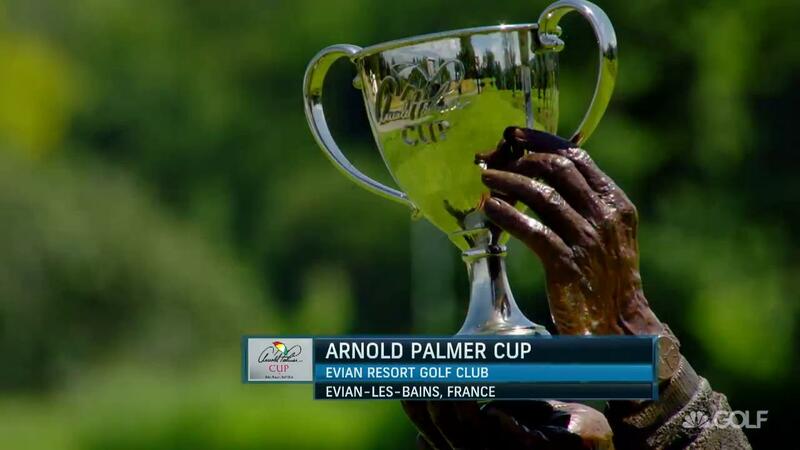 The U.S. will defend its title at Evian Resort Golf Club in Evian-les-Bains, France, July 6-8. 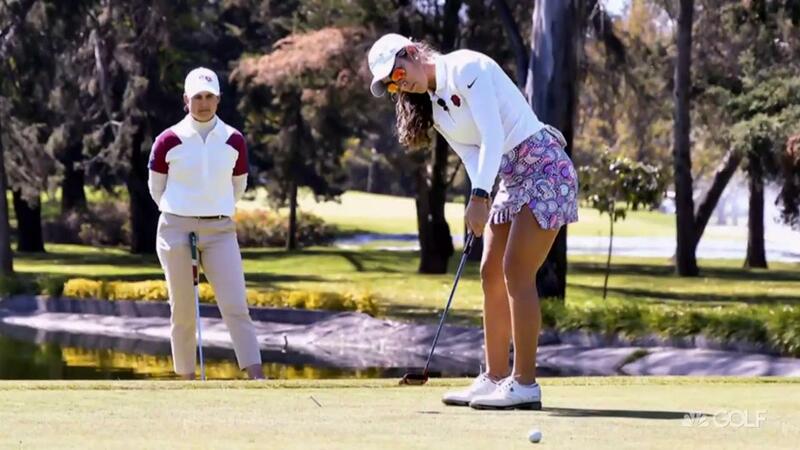 The United States dominated the Internationals to retain the Arnold Palmer Cup in the first competition that featured both men’s and women’s college players. 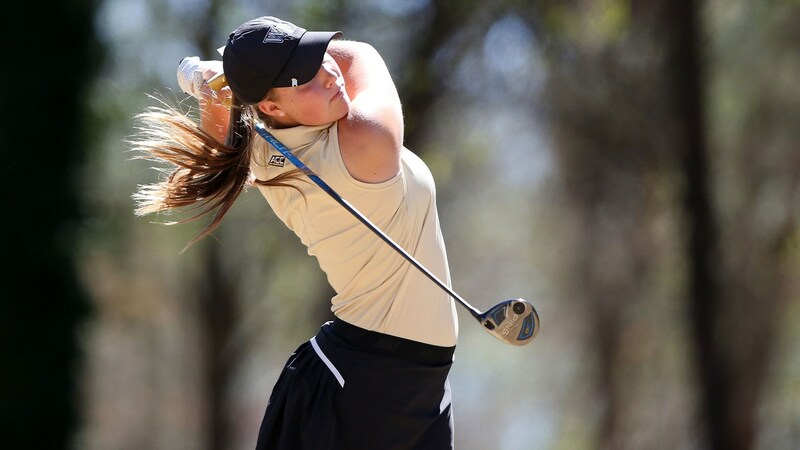 The United States won eight of the 12 fourball matches Saturday afternoon to take a five-point lead into the final round of the Arnold Palmer Cup . 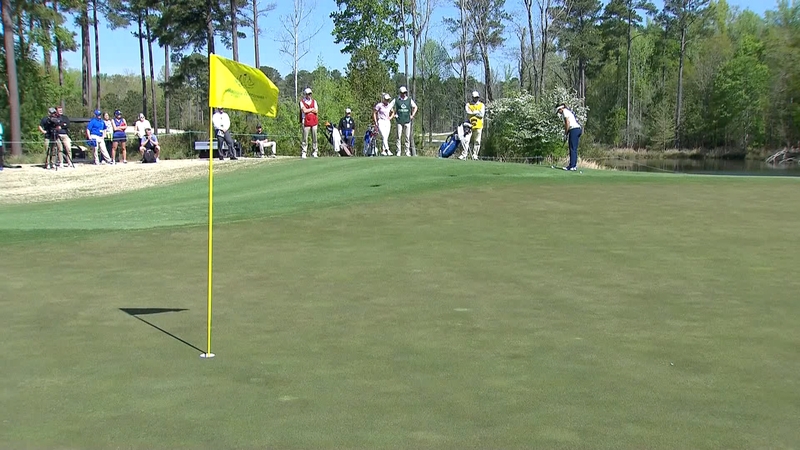 The U.S. has taken an 8-4 lead over the Internationals after the first round of the Palmer Cup. LSU's Luis Gagne is heading to U.S. Open sectional qualifying after winning a coin toss over USF's Cristian DiMarco after neither player could be found.